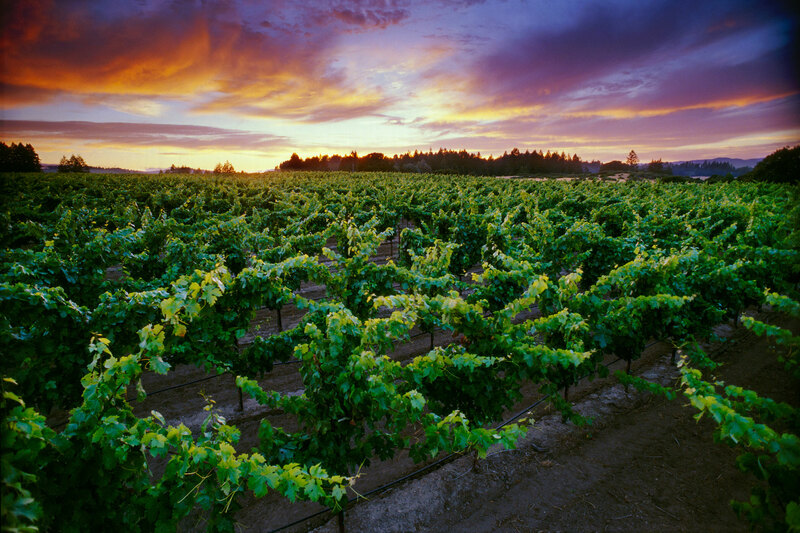 Our Square Peg Estate Vineyard is located in one of the finest sections of the Russian River Valley, and is also co-located in 2 additional AVA’s: Green Valley of Russian River Valley and Sonoma Coast. 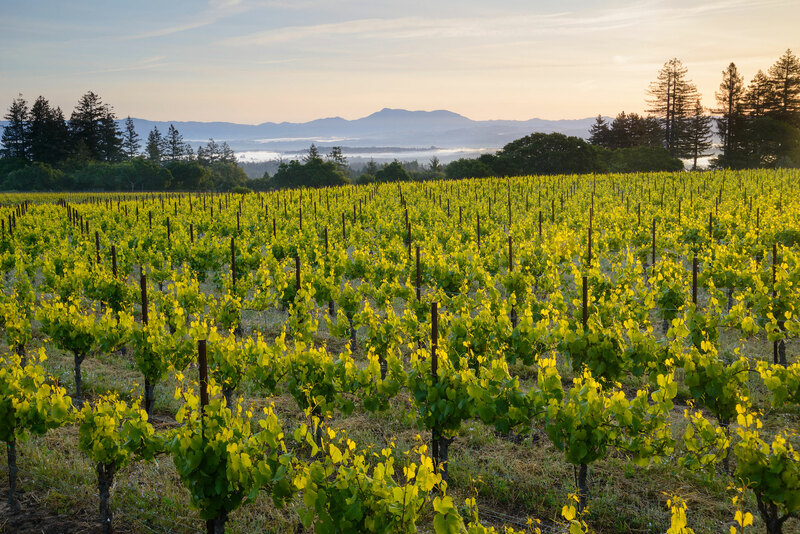 Situated on a ridge at an elevation of approximately 800 feet, the Estate receives ample sunshine throughout the day, and our proximity to the coast allows for cool, foggy evenings. Planted in 1999, our dry farmed Estate Vineyard was originally established with Bradford Mountain Zinfandel. In 2011, we budded half of the Estate vineyard to 828 and Calera clone Pinot Noir, while retaining the original St. George rootstock. By taking advantage of the Gold Ridge soil that’s found throughout the Estate, we have been able to utilize dry farming with both our Zinfandel and our Pinot Noir vines. Each vine is cared for by hand at ten times per year, with a unique pruning and maintenance process for each vine. Although this practice is much more time consuming than a homogenous approach, the vineyard team’s careful attention to the needs of each plant ensures the health and productivity of the vineyard is maximized for years to come.